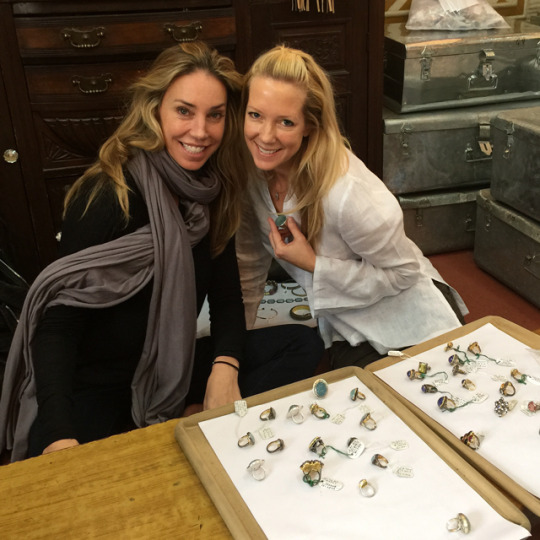 In January 2015, our Co-Founders took an awe-inspiring trip to India. Traveling to Delhi, Jaipur, and Mumbai, they met with female artisans and worked together with them to curate new pieces. The bold colors and geometric shapes found everywhere in India served as inspiration for a number of different pieces in our collection.